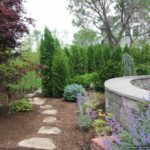 Retaining walls level out the slopping areas and help make the most out of one's lawn. 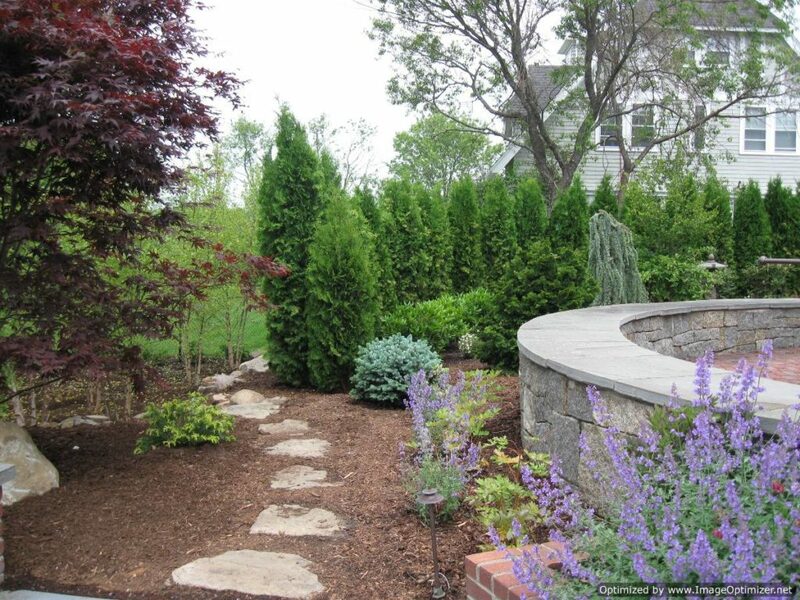 We at Corliss Landscape and Irrigation have been designing and building beautiful and functional retaining walls. 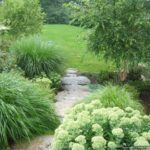 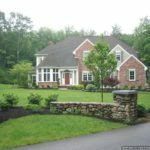 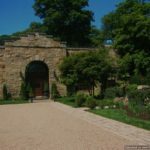 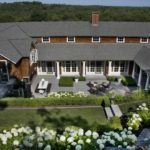 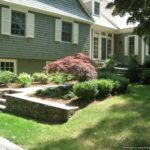 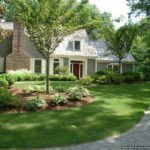 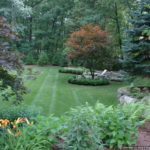 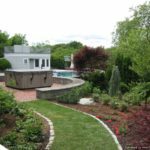 We, the best Retaining Wall Contractor Hampton Falls NH, always fulfill the promise we make to our clients and provide them with the best services. 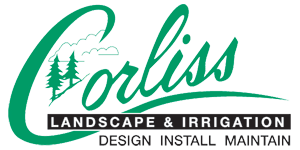 With our hard work and quality services, we have been able to reach the upper echelons of this industry. 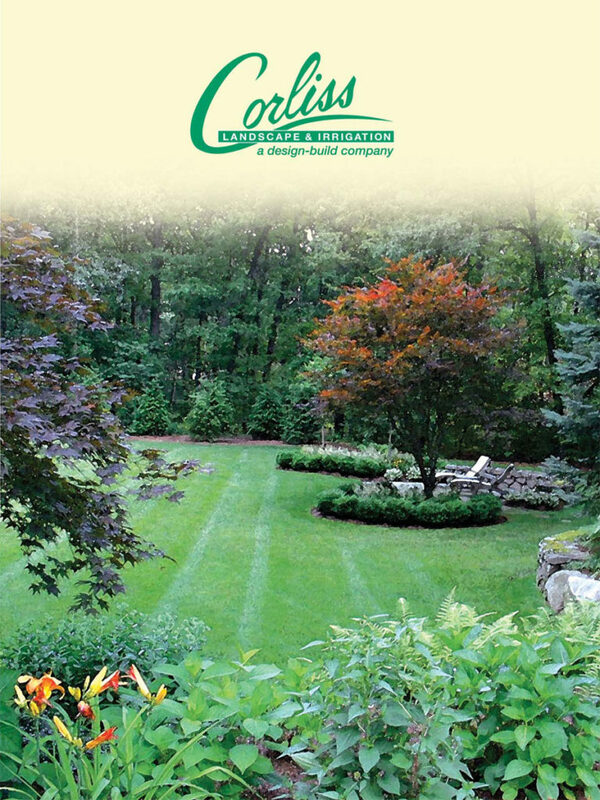 We are not like any other retaining wall contractor. 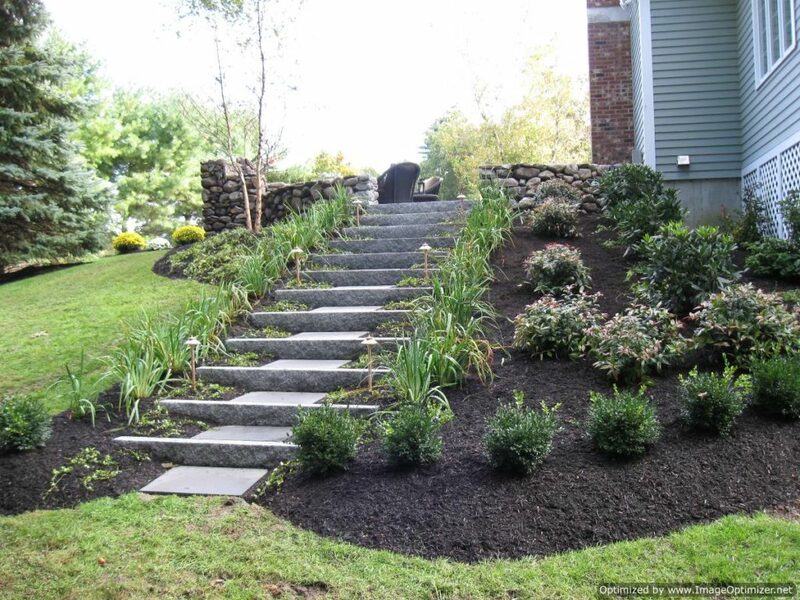 We deal with each problem in its own way and always offer customized solution to each of our clients. 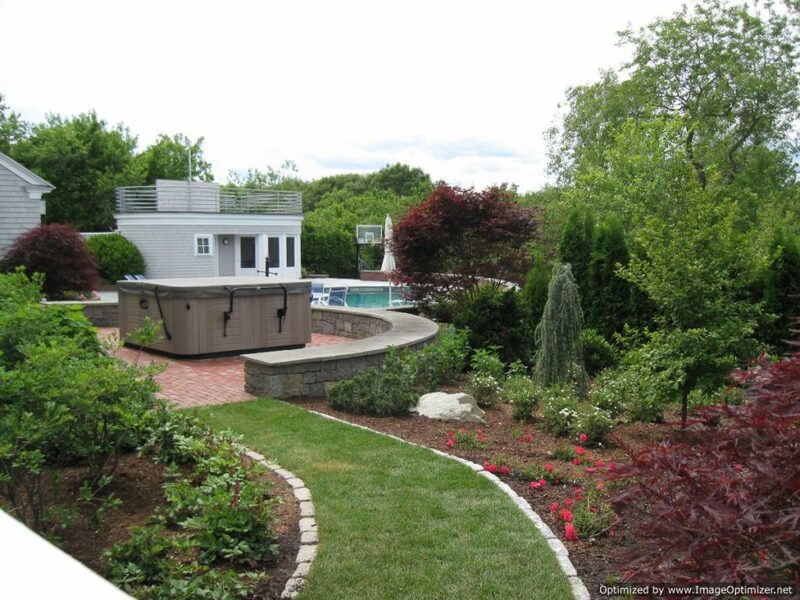 We capture the true potential of your property by building safe, durable, stylish and functional retaining walls. 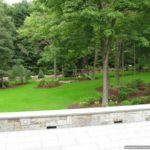 We can construct retaining walls of different materials and styles. 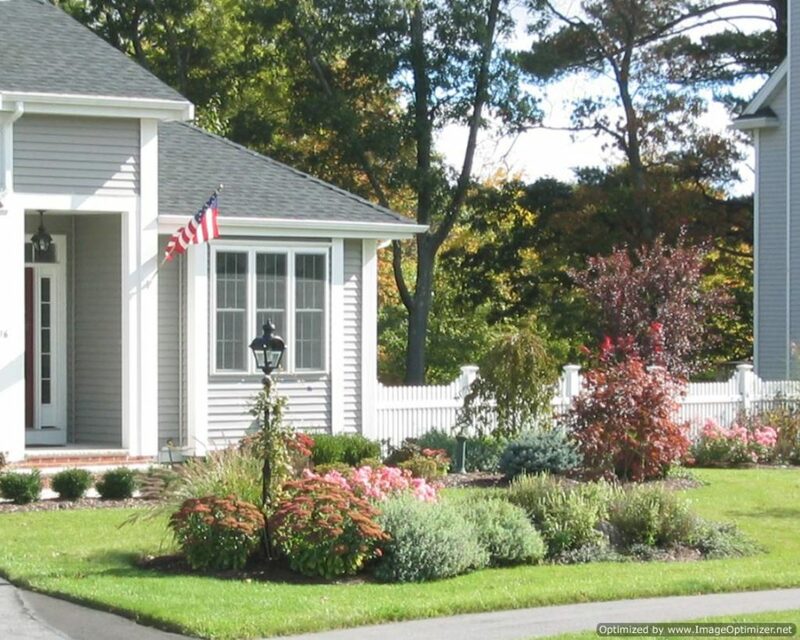 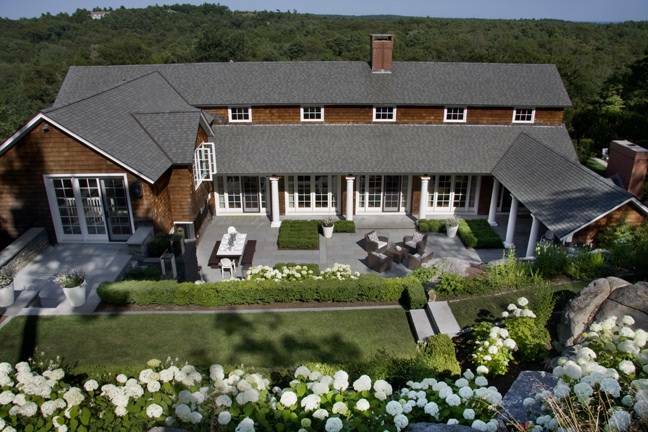 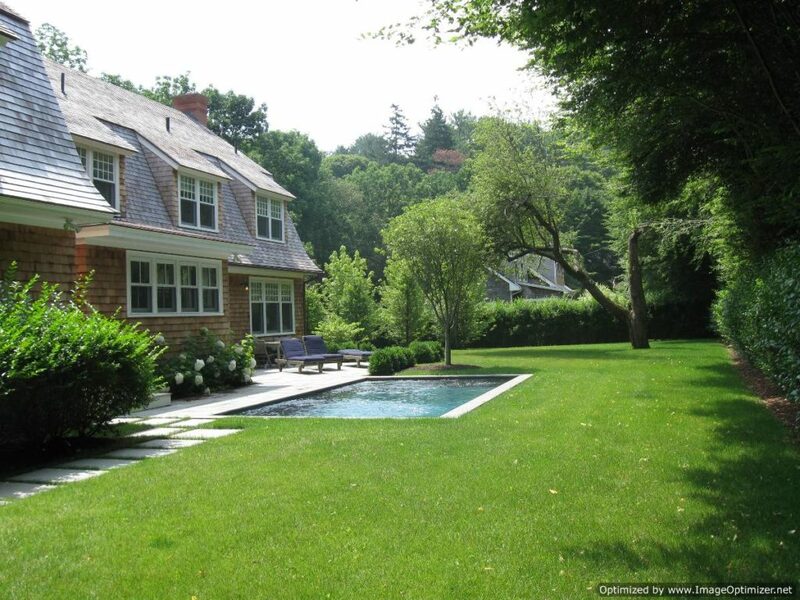 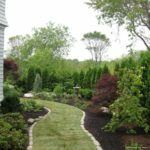 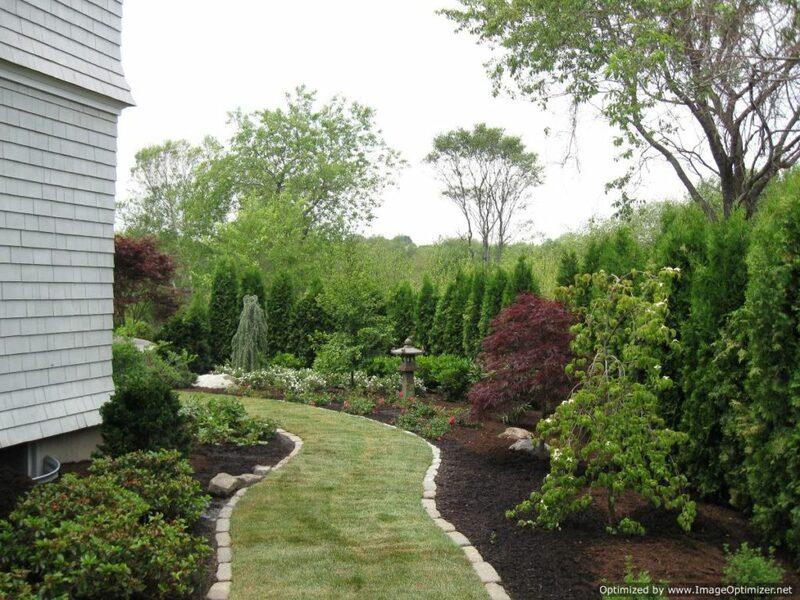 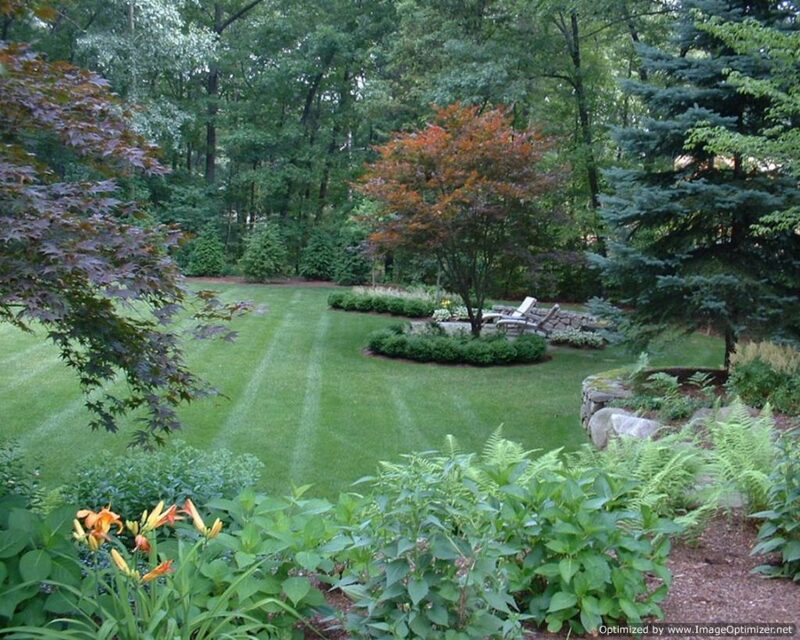 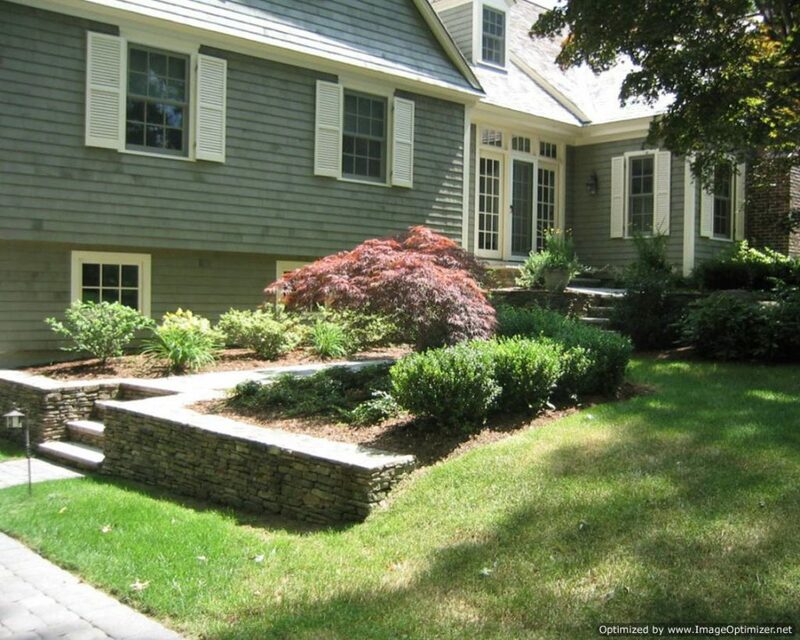 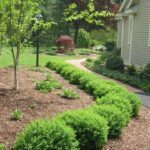 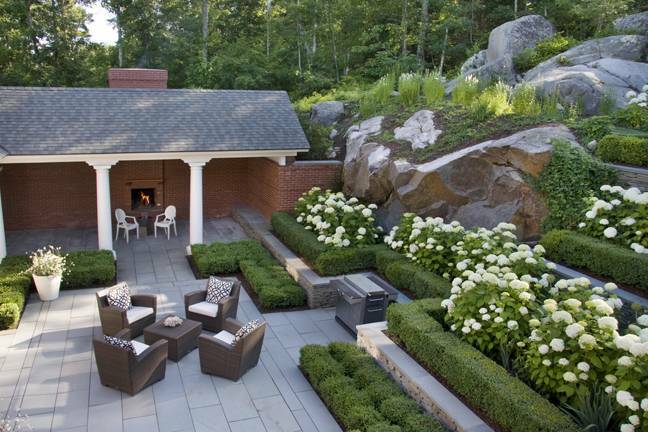 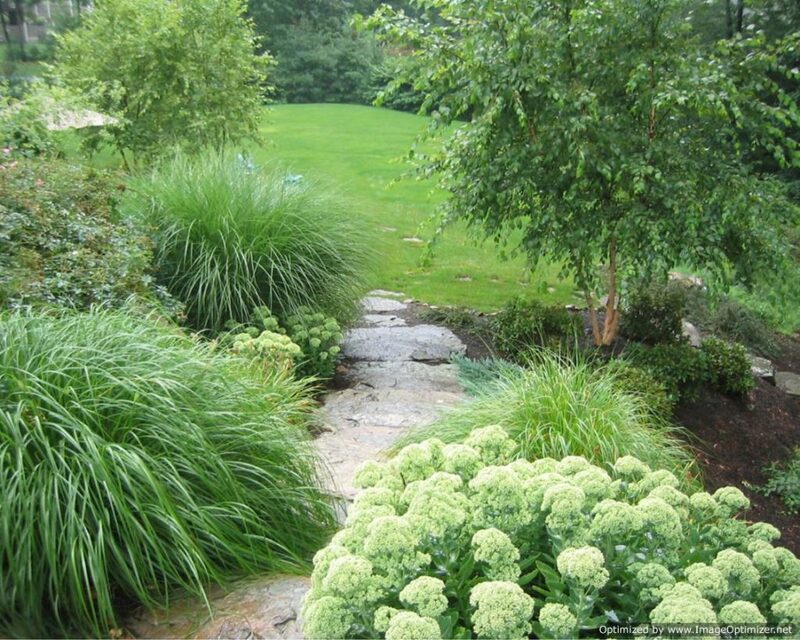 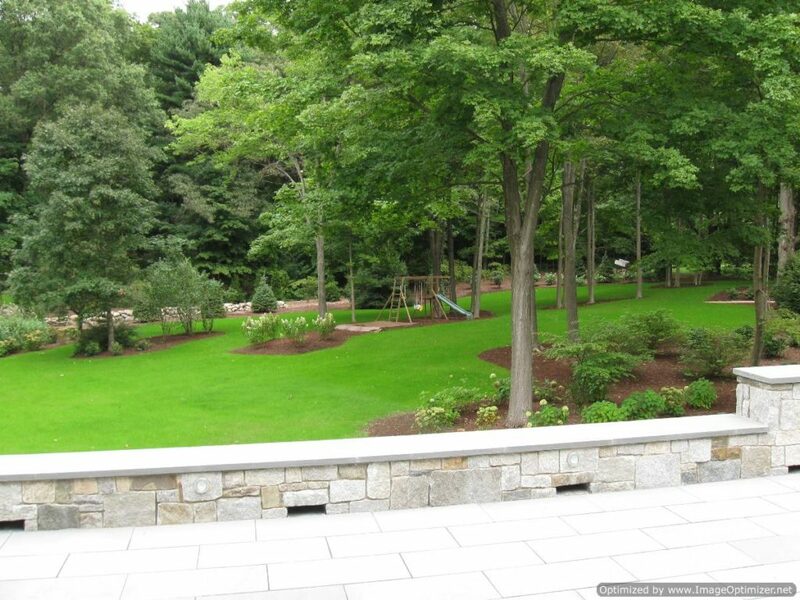 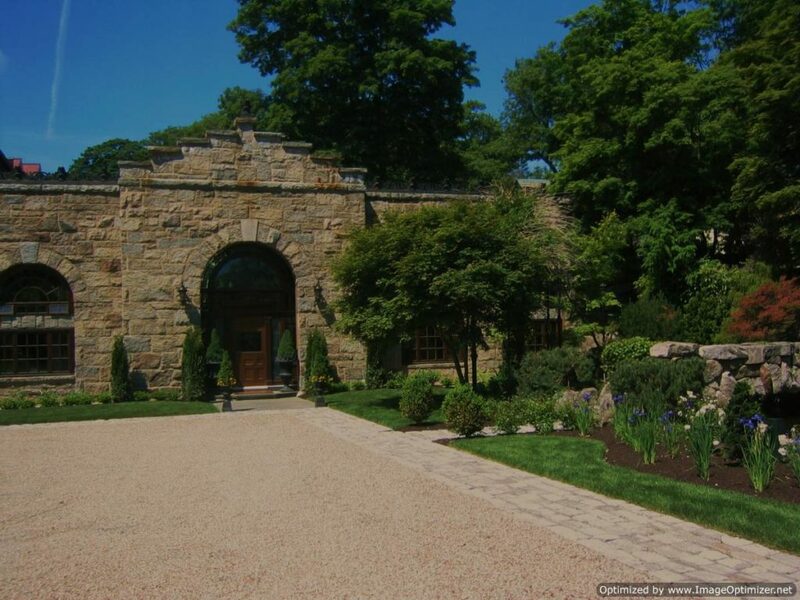 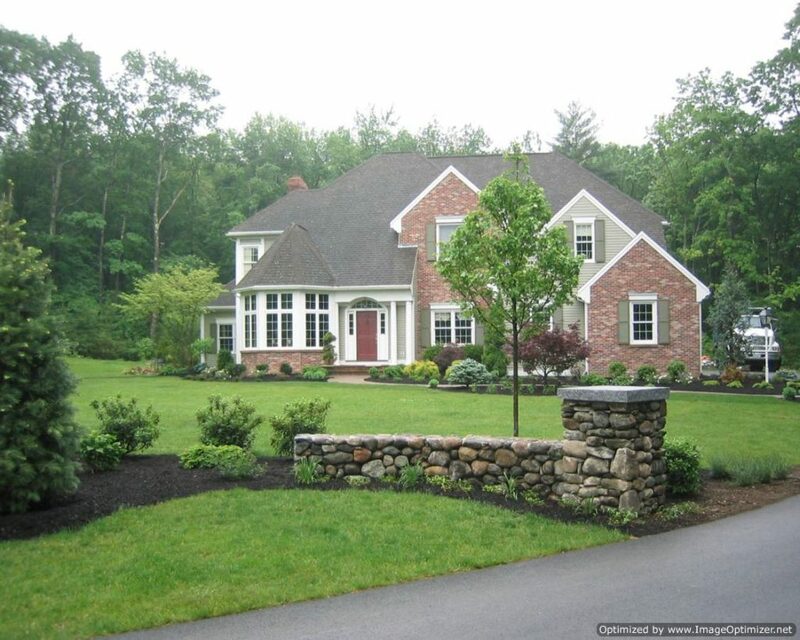 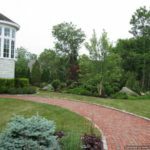 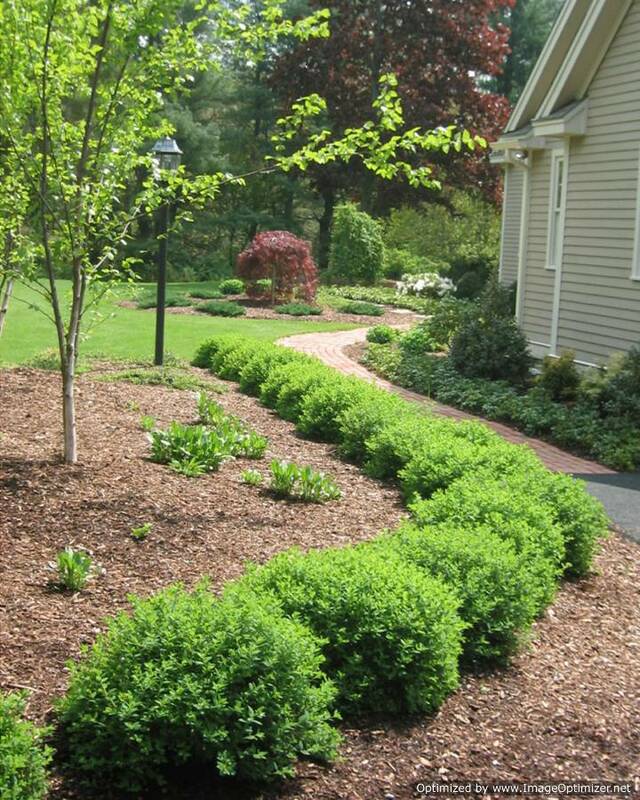 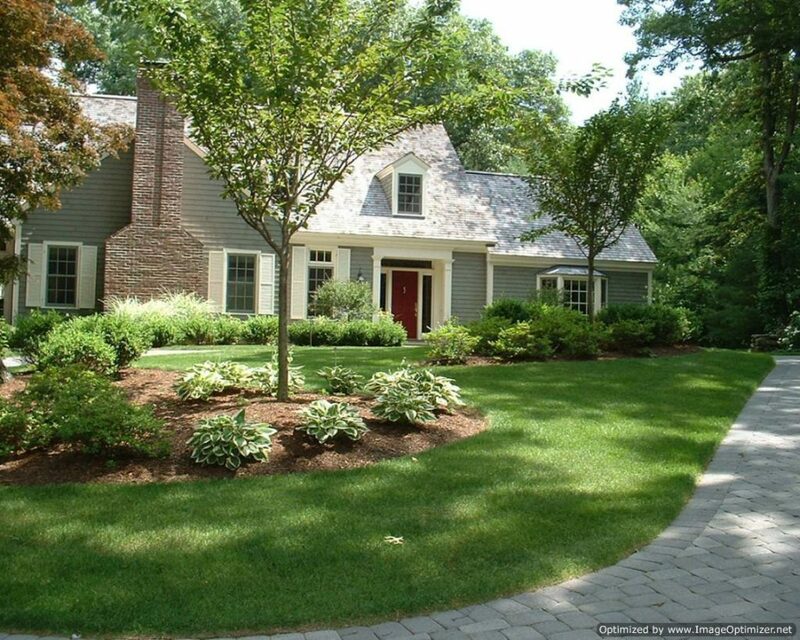 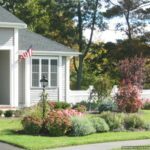 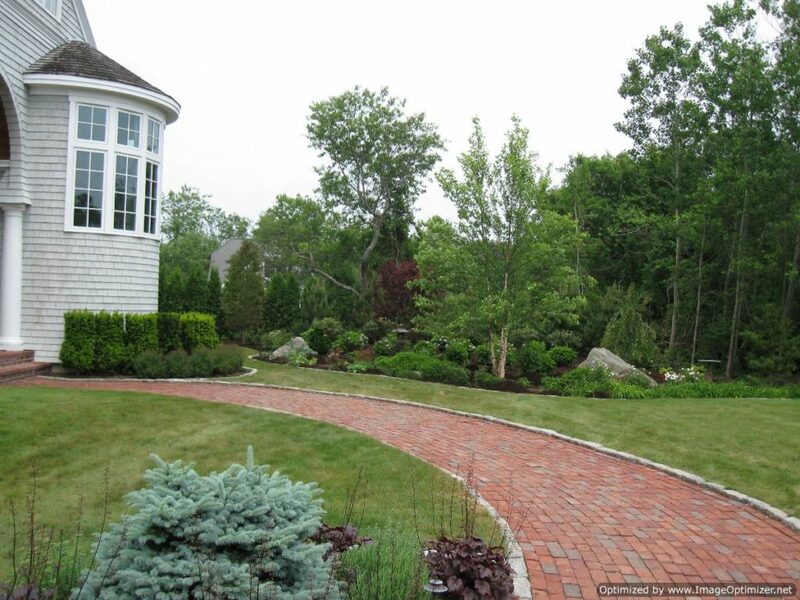 If you want to avail the services of the best New Hampshire Retaining Wall Contractor, then give us a call. 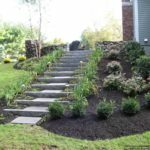 You will be totally satisfied with our services.